We are a state-of-the-art ophthalmology practice dedicated to providing the highest level of healthcare. From our equipment to our administrative services, we incorporate the latest technologies, along with a superbly qualified and dedicated staff, to provide for an improved patient experience. 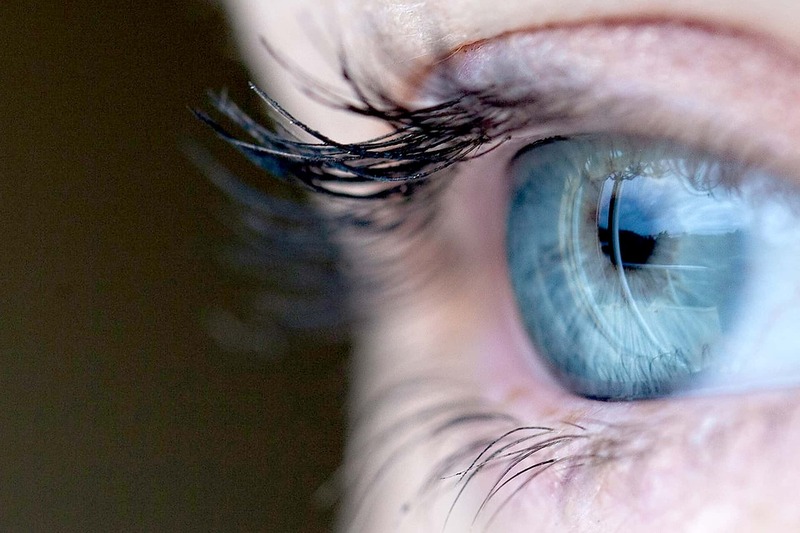 We’re not only leading eye physicians in the South Texas Region, we are Ophthalmologists who care. 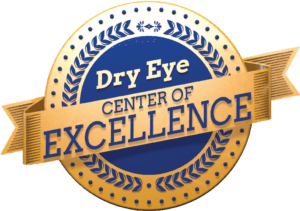 Eye Associates of South Texas is a team of dedicated eye care professionals who have chosen to make protecting and improving the gift of sight our life work. Eye Associates of South Texas is the collaborative practice of Dr. Sharron Acosta and Dr. J.T. Kavanagh, skilled, fellowship-trained specialists who have worked together for well over a decade. We’ve combined our talent and over 30 years of collective experience in order to provide the most comprehensive and effective options in the prevention and treatment of all eye diseases. We care about your vision and you. We are acutely aware of how frustrating it can be to navigate the unfamiliar waters of a new medical condition. Our staff will work with you every step of the way, ensuring that you understand the how, when and why of each situation. 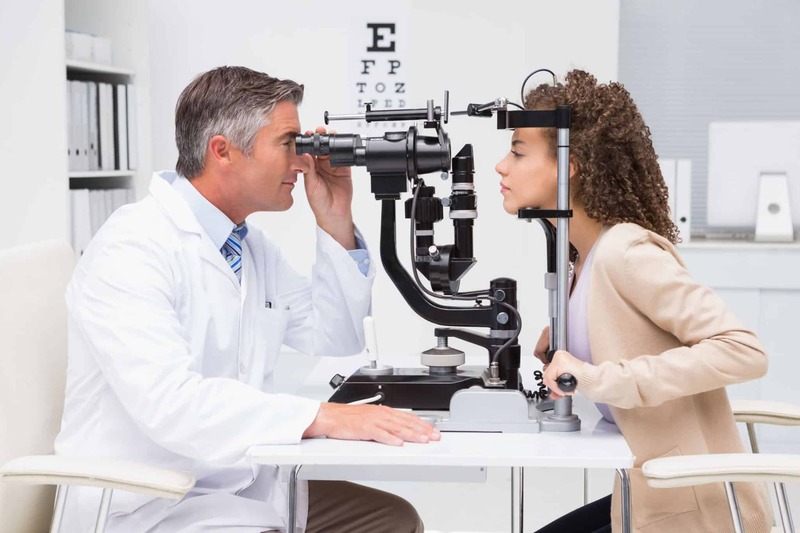 Find out what services we offer at Eye Associates of South Texas. 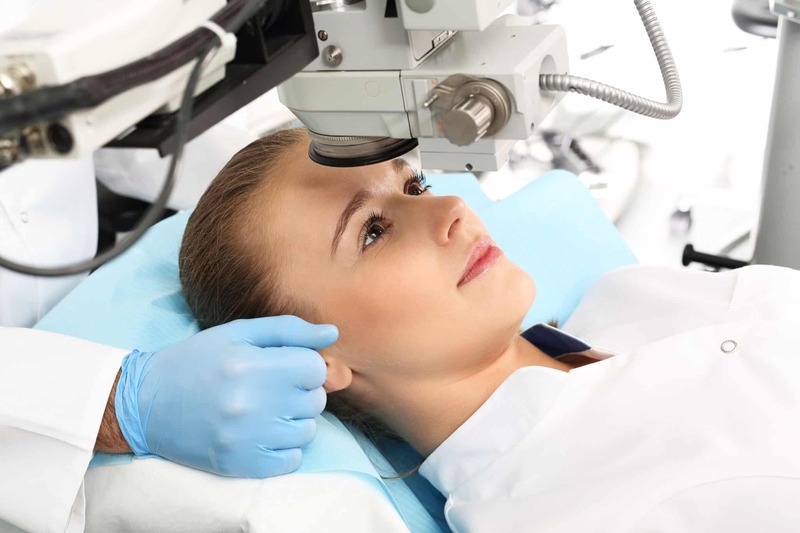 View educational videos to learn more about LASIK and other procedures. Complete these forms prior to your visit and bring them with you! Click here to view videos of ophthalmic surgery and eye treatment performed by Dr. JT Kavanagh. 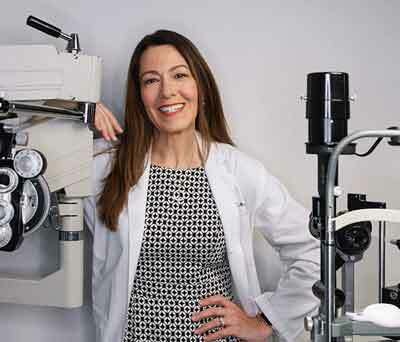 San Antonio Woman magazine features Dr. Sharron Acosta! When I had an emergency with an eye injury, I was worked right in immediately. I really appreciated that since I was so concerned that I might have damaged my Toric lens. Previously, I have been seen right away with other eye traumas. Thank you to all who facilitated that. I have always had a great experience. All my procedures and conditions/treatments are always explained to me in detail. Dr Kavanagh is very kind and caring and his staff is very well trained and professional. Dr Kavanagh and his staff are great. The staff is very friendly and professional and Dr Kavanagh is through and kind. He took his time and made sure that he answered all of my questions before sending me on my way. Wonderful experience overall.